I CANT UN-root!!! And I needed UNrooted please tell me how? Once I have it loaded on internal memory how do I go about finding it on the supernova? 1. I noticed that there aren't many choice differences between the apps on the "Vending" market and the stocked Getjar one. 2. Any way to get the separate searched "apk" files to actually run? I was trying to download Netflix, Skype, etc. through Google using the "apk" format. 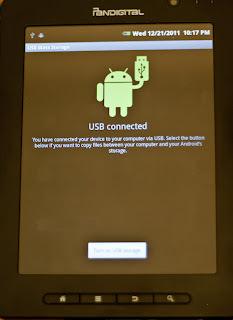 But none of them are able to work, even after following the steps and successfully rooting the tablet. Anyone have any recommendations or pointers? Thank you! Took me a minute to find the APK file but once I did...it worked perfectly. I am on to my boyfriends next! 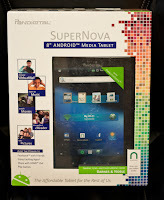 By rooting, will this allow me to uninstall all the bloatware (Barnes & Noble, ect) from the supernova? 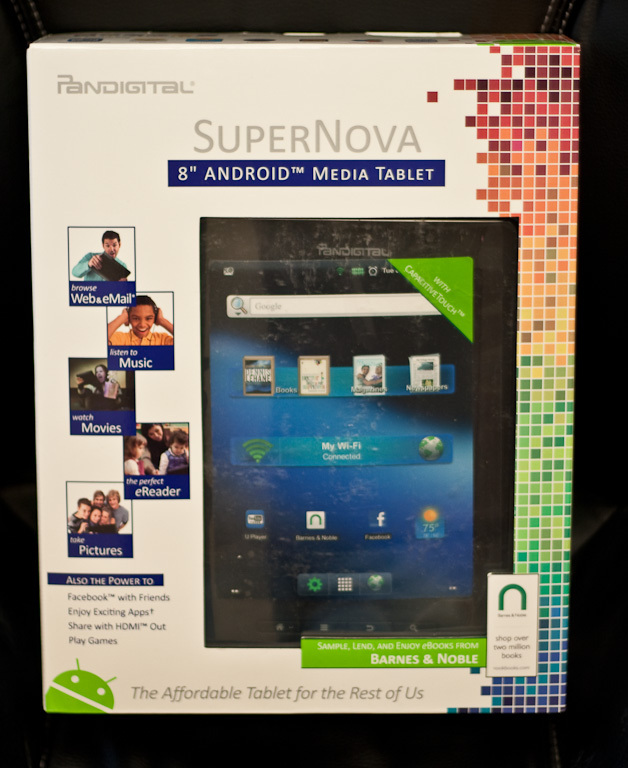 To get an updated version of Market on the Pandigital Supernova, try this one. I have installed every version and this one seems to work. I am trying to get Words and Hanging with Friends (both free versions) onto my Pandigital Supernova, but even after rooting, downloading the vending.apk, and going to the android market website through the browser, I cannot get these two games downloaded. Do you have a way for me to get these apps. I rooted and installed the market on my supernova in December when I bought it, using this instructions. Today I got a notice from pandigital that my there is a firmware update available through pandigital. I declined the update. 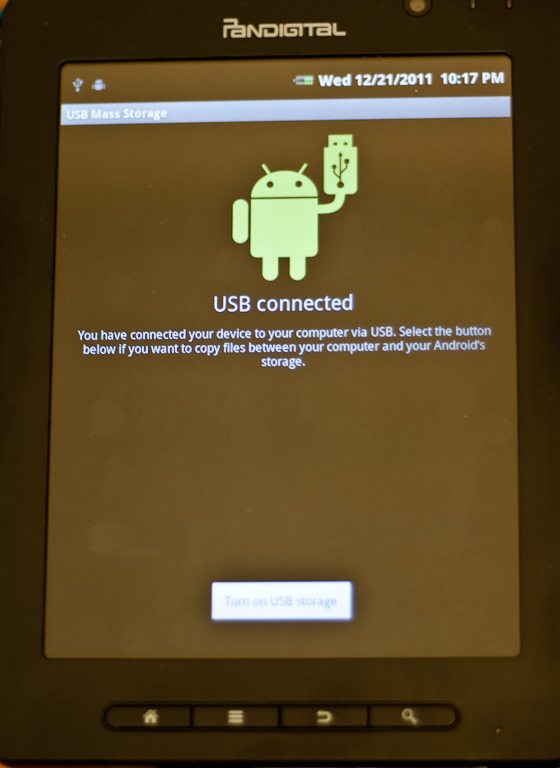 I want to know, if a accept the firmware update, does it undo all my rooting and market installation?I have two of these tablets in the family so I want to know before I undo your great instructions. If it does, am I able to root again? ^ it will unroot but it wont un install any apps.... the problem being is that you might not be able to root on this new version. so i'd just leave it be until somebody else does it. What exactly do you mean by a "formatted" SD card? Do you mean that I have to a completely blank SD card? Or is an SD card that has been formatted in the past and currently has data on it is OK? To be honest I would start with a freshly formatted SD card not one that has other stuff on it already just to be on the safe side. I am having problems with the touch screen not registering my touch how can i fix this alreasy reset more than a couple of times am very sad cause never had a problem before this. 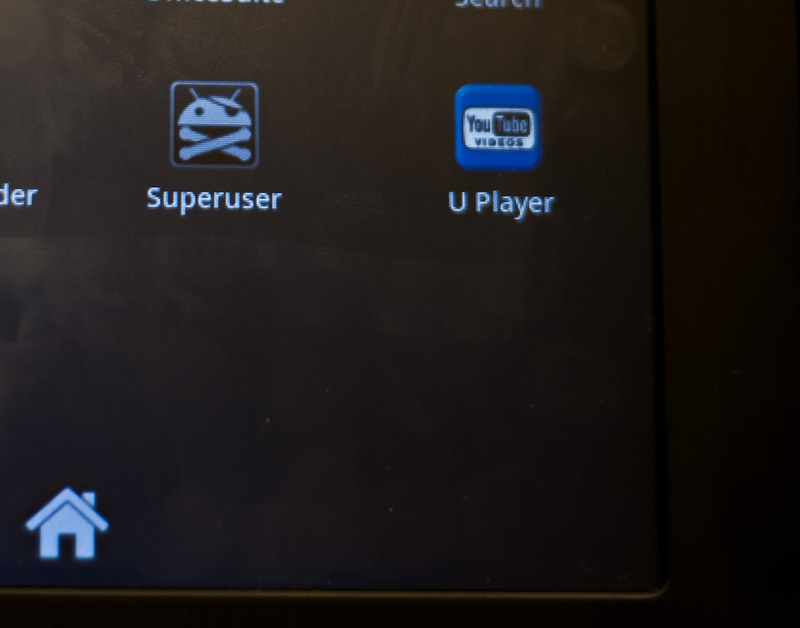 To the Anonymous poster ... Had this problem as well where it would no longer register any touch or even let us unlock the tablet, on a fresh clean un-rooted SuperNova .. Had to send it back was not something software it was a hardware issue. I rooted (thanks BTW, worked great) but now I have a dead touch screen too. I'm going to send it in, but is there any way to remove the other stuff before I do so? I'm worried they'll claim I voided my warranty. Or is this nothing to worry about? I actually returned to factory settings also, just in case that worked to unfreeze the screen. I have to return mine, screen not responding. 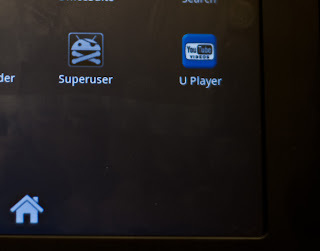 Do you think that I should try to take the superuser off because it voids the warranty? Thnks for the great rooting directions, btw, worked great! Hello, I rooted mine and it works great, or it did, my sound stopped working on the unit, however if I use Bluetooth headset it works great? Any ideas?